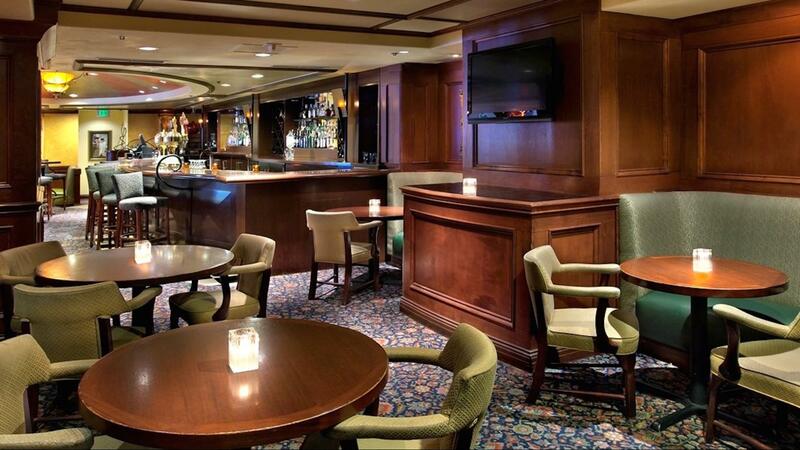 Rent Warwick Seattle | Corporate Events | Wedding Locations, Event Spaces and Party Venues. With refreshing seaborne mists in the breeze, evergreen-covered hills lining the horizon and the heart of Seattle right at the doorstep – anything is possible. Welcome to Warwick Seattle Hotel. Meetings and events are enhanced with sophisticated Northwest styling and amenities for any function at Warwick Seattle Hotel. The experienced, supportive staff ensures that every detail is taken care of throughout each meeting room and event space within the hotel. The 850-square-foot Cambridge Room on the 2nd floor can seat up to 80 people theatre-style and is ideal for any meeting, being the most versatile space in the hotel. Seating up to 12, the 315-square-foot Executive Boardroom on the 18th floor with an exceptional view of Seattle's downtown skyline offers an ideal space for more intimate meetings. Atop Warwick Seattle Hotel sits the 1,077-square-foot Queen Anne and Emerald Suites. Discover a warm and welcoming choice among hotels in Seattle, Washington, to see why guests continue to return year after year. Warwick Seattle Hotel offers an uniquely distinct atmosphere that combines sophisticated charm and warm hospitality.